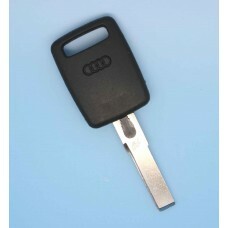 Audi A2 A3 A4 A6 A8 2 Button KEY FOB REMOTE CASE SHELL 100% Brand New! High Quality T..
2 Button Key Case Fob Head (fit battery CR1616) A perfect replacement for a key with broken b..
3 Button Key Fob Remote Case with uncut blade A perfect replacement for a key with broken buttons.. 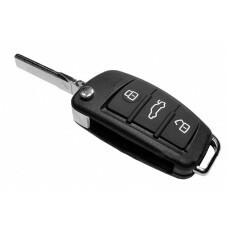 Brand new remote key fob case 3 button with blank blade HAA type A perfect replacement for a .. 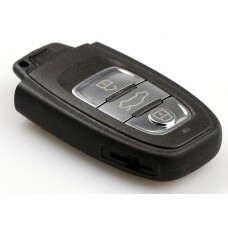 Brand new remote key fob case 3 button This is an aftermarket replacement part ..